Improved mortality rates following pancreaticoduodenectomy by high-volume surgeons and hospitals have been well documented, but less is known about the impact of such volumes on length of stay and cost. This study uses data from the Healthcare Cost and Utilization Project (HCUP) National Inpatient Sample (NIS) to examine the effect of surgeon and hospital volume on mortality, length of stay, and cost following pancreaticoduodenectomy while controlling for patient-specific factors. Data included 3,137 pancreaticoduodenectomies from the NIS performed between 2004 and 2008. Using logistic regression, the relationship between surgeon volume, hospital volume, and postoperative mortality, length of stay, and cost was estimated while accounting for patient factors. After controlling for patient characteristics, patients of high-volume surgeons at high-volume hospitals had a significantly lower risk of mortality compared to low-volume surgeons at low-volume hospitals (OR 0.32, p < 0.001). Patients of high-volume surgeons at high-volume hospitals also had a five day shorter length of stay (p < 0.001), as well as significantly lower costs (US$12,275, p < 0.001). 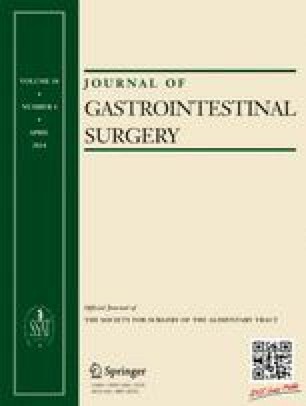 The results of this study, which simultaneously accounted for surgeon volume, hospital volume, and potential confounding patient characteristics, suggest that both surgeon and hospital volume have a significant effect on outcomes following pancreaticoduodenectomy, affecting not only mortality rates but also lengths of stay and costs. Drs. Enomoto and Hollenbeak had full access to all of the data in the study and take responsibility for the integrity of the data and the accuracy of the data analysis.